Shaikh Zayed Medical Complex is an autonomous body. It has five components, Shaikh Zayed Hospital & National Institute of Kidney Diseases, Shaikh Khalifa Bin Zayed Al-Nahayan Medical & Dental College, Shaikh Zayed Postgraduate Medical Institute, National Health Research Complex and Shaikha Fatima Institute of Nursing and Health Sciences. Establishment of Trust on 6th November, 1973. Donation of Rs. 300 millions from H.H. 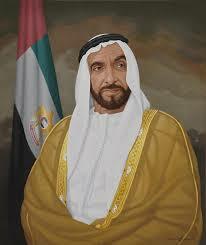 Shaikh Zayed Bin Sultan Al-Nahyan. Land 56 acres from Govt. of Pakistan. At the time of completion, it had 360 beds. Inaugurated on 8th September 1986. 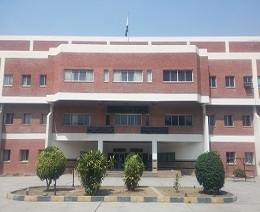 Addition of Institute of Nursing and Health Sciences on 10 March 1994. Administrative control was initially with Federal Ministry of Health which was transferred to Cabinet Division in 1994. In 2004, beds were upgraded to 713. 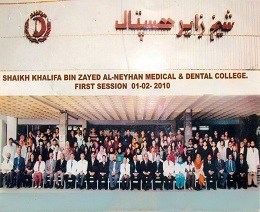 Shaikh Khalifa Bin Zayed Medical College (SKZMDC) was inaugurated by the Prime Minister of Pakistan on 23rd March 2009. 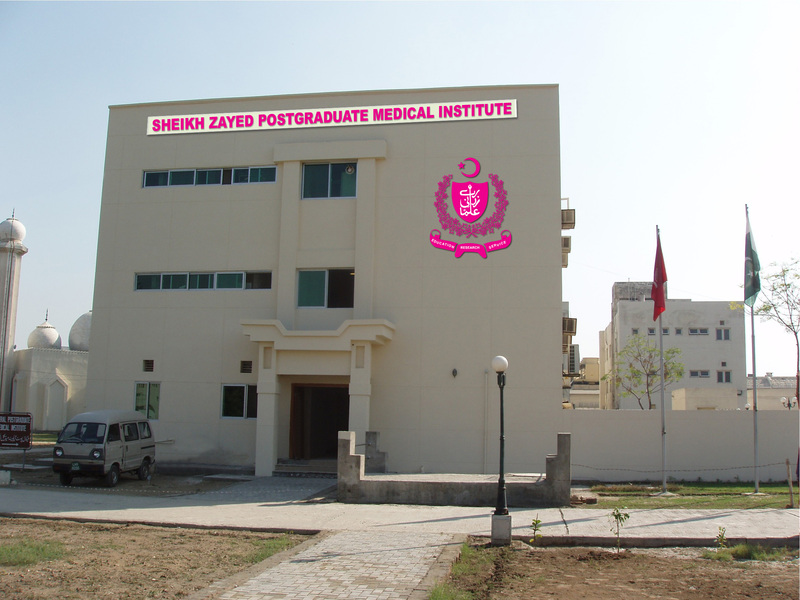 New Medical Campus was inaugurated by the President of Pakistan on 14th January 2010. 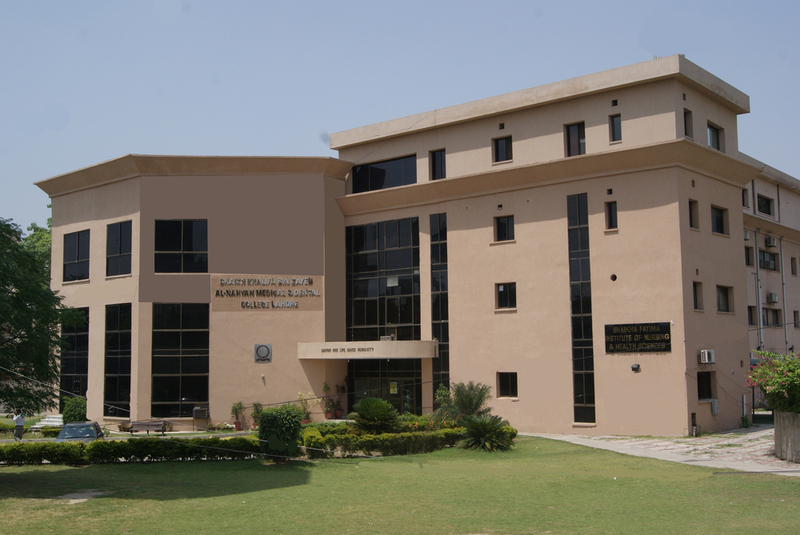 SZMC was devolved to Punjab Government on 14th February 2012.